With spring finally trying to break through the Portland grey skies, a lot of people are moving their exercise routines outdoors. From biking to jogging to dog walking, people are excited to stretch their legs and get some fresh air. With all this moving and shaking we need to also be aware of what a long cold winter could do to our joints. Sitting by a cozy fire or curling up on the couch with a good book can cause tightness in our joints, but we might not notice these restrictions until we go for our first spring run. Yoga is an amazing way to get stability and flexibility around all of our joints, and especially for our weight bearing joints such as hips, knees, and ankles. 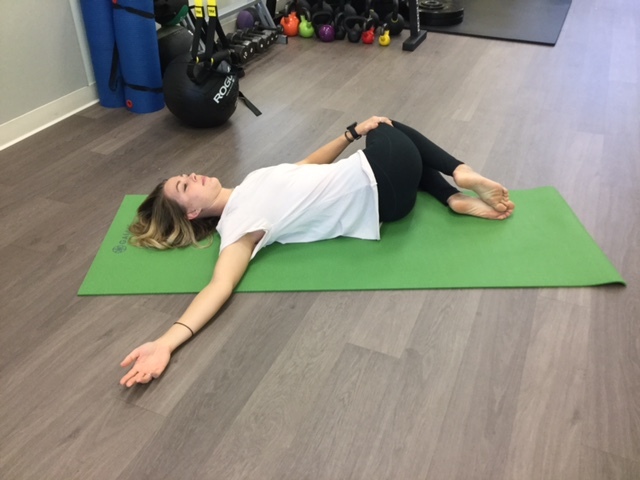 Below are a few quick yoga poses that are very beneficial for stretching hip flexors, quadriceps, hip rotators, and the low back. The balance of strength and flexibility is one we should always strive for. For more information regarding running or yoga benefits please contact Therapydia Lake Oswego!